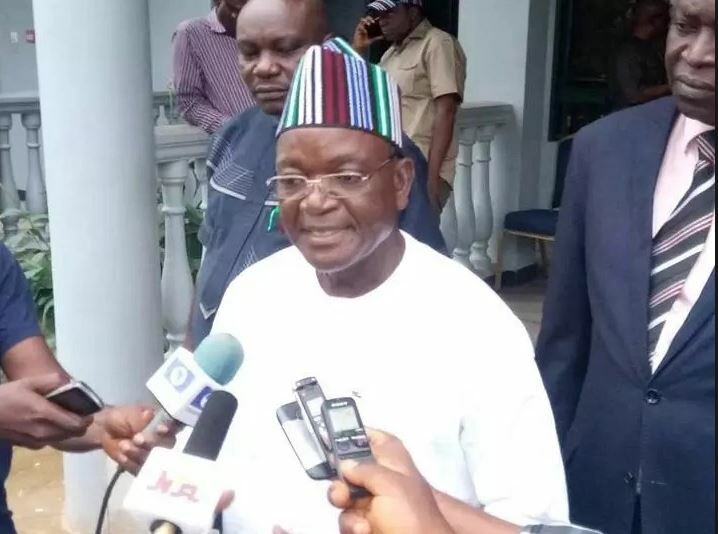 The Benue State Governor has reacted to reports suggesting that he was planning to dump the ruling All Progressives Congress, APC. Following the incessant killings in Benue State by Fulani herdsmen, there were reports that the governor could move to the opposition party because of the response he got from the Presidency on the matter. Governor Ortom had last week, declared that he has suspended all forms of political campaigns ahead of 2019 as a result of the bloody clashe between herdsmen and armless farmers in the state. It has been interpreted in some quarters that calls put across to the opposition by the governor could mean his readiness to dump the ruling party. But reacting to this in an interview with DAILY POST, the governor who spoke through his Chief Press Secretary, Terve Akase, said that there is no way he could contemplate decamping to a dead political party. According to him, “How can someone even think of that? There’s no plan whatsoever for the governor to join a dead party. PDP is a dead party. “The APC portrays the standard of leadership of the governor who works tirelessly to make sure his people are secured in their communities. “No one is talking about party now. What everyone is concerned about is the welfare and security of the people. “Everyone is working to see how to bring the current crisis and killing of innocent citizens to an end and the governor has the massive support of Benue people.